At Arbors of Pleasant Valley, our one, two, and three bedroom apartments in Little Rock, Arkansas, have all the amenities you need to feel at home. Allow soft carpeting, high ceilings, and neutral colors to set the foundation for your new space. Greet the sun every day on your private patio or balcony and entertain guests easily in the open living area. You’re welcome to bring up to two pets/fur babies to join our pet-friendly community. Breed restrictions apply. 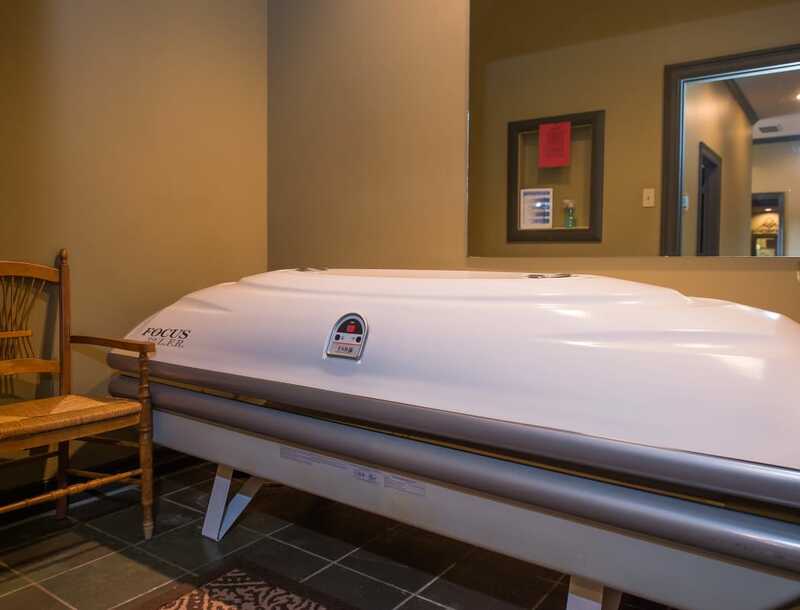 Our community at Arbors of Pleasant Valley takes pride in self-care, and we offer all the tools to help. 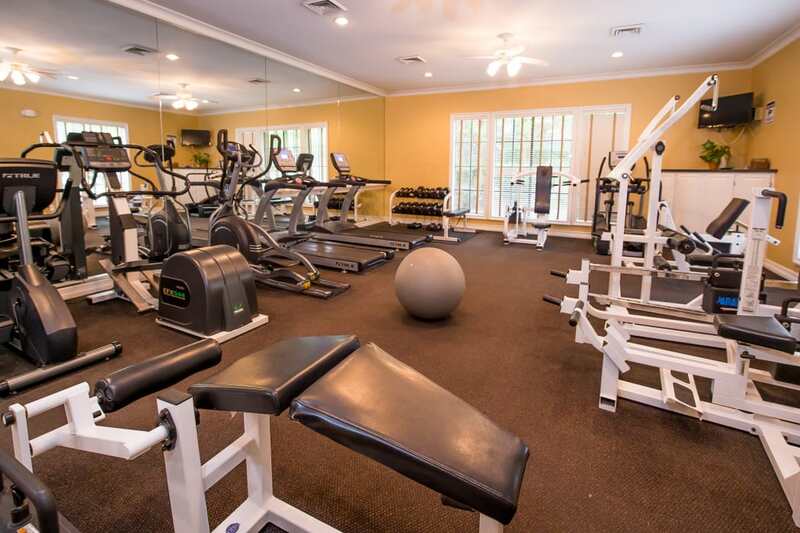 Our 24-hour fitness center with a juice bar, an onsite tanning bed, and an outdoor pool are just a few of the amenities that our community enjoys. Making friends is easy at the grill and chill area or while exercising your dog at the onsite dog park. 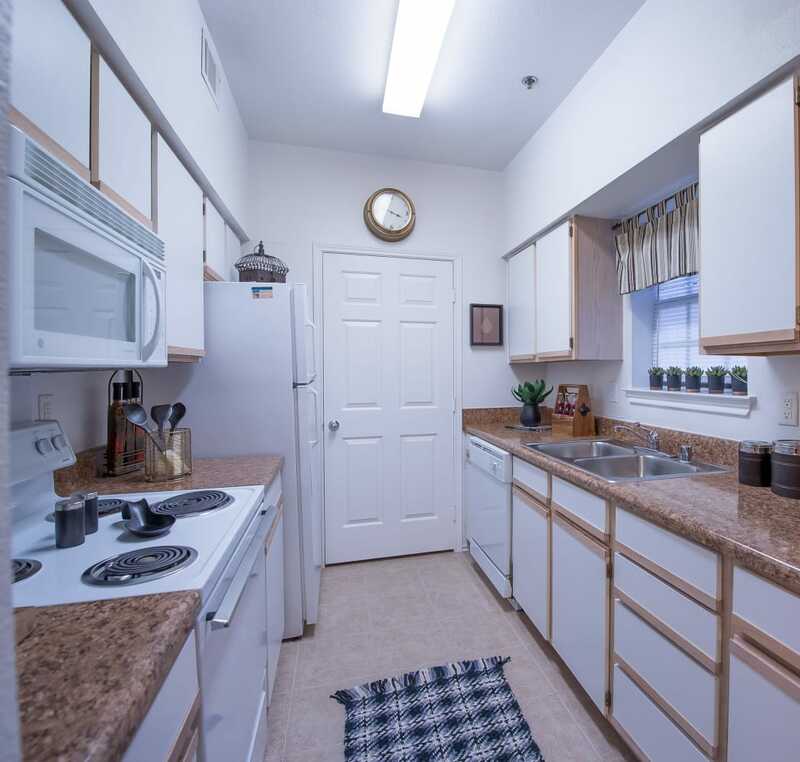 Free covered parking and a professional maintenance staff means no stress and all the convenience you could ask for. We would love for you to join us at Arbors of Pleasant Valley. Call today and arrange a tour with our friendly management team.